Christian Dior is a pioneer, not just of Dior glasses but setting the precedent for designers today, Christian Dior was the first couturier to license products in 1949 making high fashion accessible. Born in a small coastal village called Grenville in France in 1905 where he remained with his family until moving to Paris when he was just five years old. 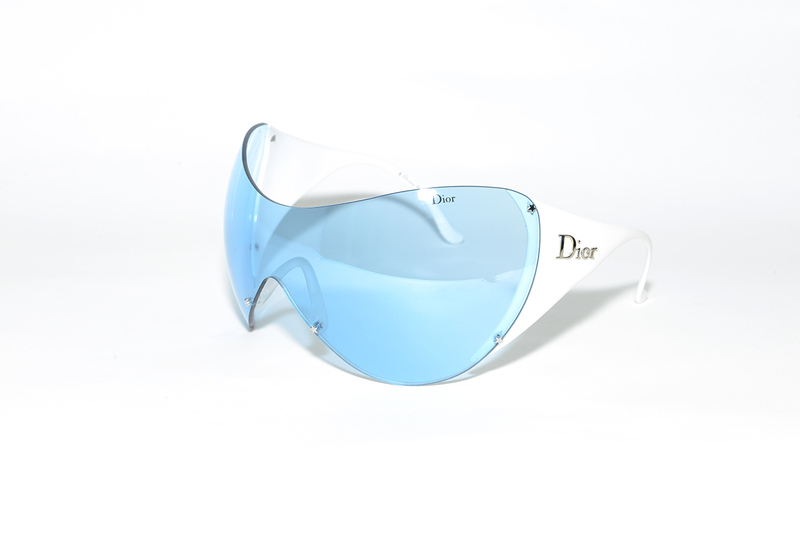 Dior’s were some of the first branded sunglasses and they continue to be as innovative as the fashion which are now available at Piccadilly opticians Birmingham. 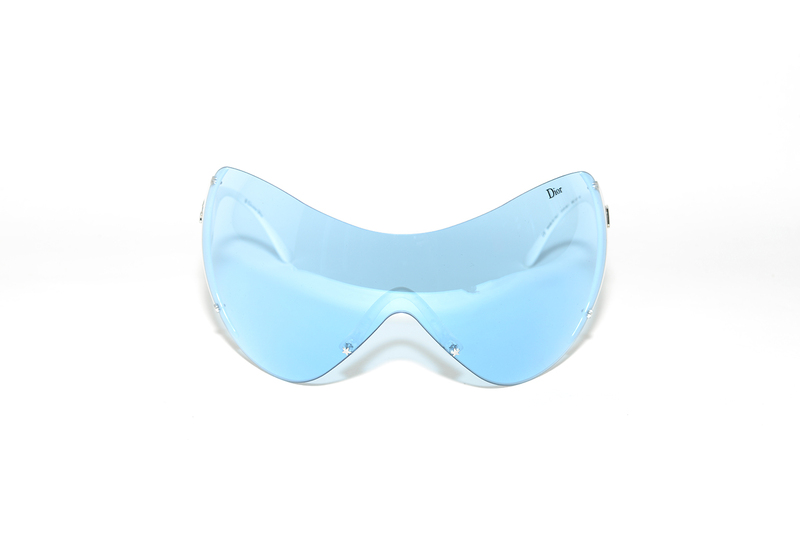 Inspired by current catwalks and its illustrious heritage Dior’s luxurious sunglasses surprise and delight every season.With the appointment of celebrated Belgian designer Raf Simons in 2011, this fabled house enters a new era. Simons has already given freshness to signature Dior themes with his own trademark restraint and eye for colour.However the designs were not met with favour by many of the governments of the day due to the lavish use of layers of expensive materials which they considered to be wasteful and over extravagant. Christian continued and quickly found that his curvy feminine designs found favour with his customers who appreciated the extravagance especially after the wars dark and drab rationed clothing. Dior eyewear – High quality craftsmanship Christian Dior feature the most fashionable and elegant Christian Dior glasses collection for both men and women. John Galliano’s vision having re-branded the legendary Parisian house as it pursues classy couture with new Dior styles. Browse the collection now and discover the sexiest Dior glasses available at the lowest prices today. 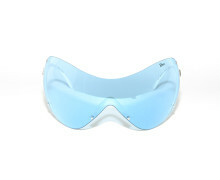 Dior glasses are a fabulous way to fulfill your eye care needs without sacrificing a sense of style. The latest Dior sunglasses collections, include; the Dior Promesse3 and Dior Promesse2. 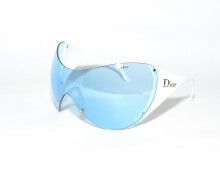 Unique designs vary from Dior cat eye sunglasses and Dior wayfarer style sunglasses. The bestselling Dior sunglasses are Dior glossy1 and Dior Piccadillly Brown, followed by Dior prescription sunglasses is the Dior Soie2 Brown and Dior Mydior3n Shinney black. Here at Piccadilly opticians Birmingham we offer Forte Essilor lenses in every Dior ophthalmic glasses and Dior prescription sunglasses complete with a 2 year warranty cover on the lenses. They are no longer available due to the limited production of them (Limited editions) or they are simply sold out. All the frames in this area are from my personal collection and feature some very special frames, ENJOY.